In this edition of FADA Art Destinations, FADA Member and namesake owner of Thomas Nygard Gallery in Bozeman, MT revealed the places and faces of the city's art scene. With a gallery dealing in 19th and 20th century American Art, Thomas Nygard's specialization ties into his gallery's location amongst the spectacular mountains. 1. If someone were to come to Bozeman for an art adventure, where would you recommend they stay? 2. Favorite art spots in Bozeman? 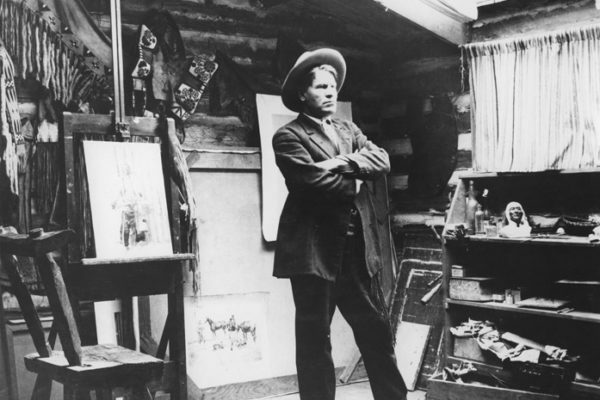 Charles M. Russell in his studio. Known for his Western scenes of cowboys and landscapes, his home and studio are available for tour visits. 3. 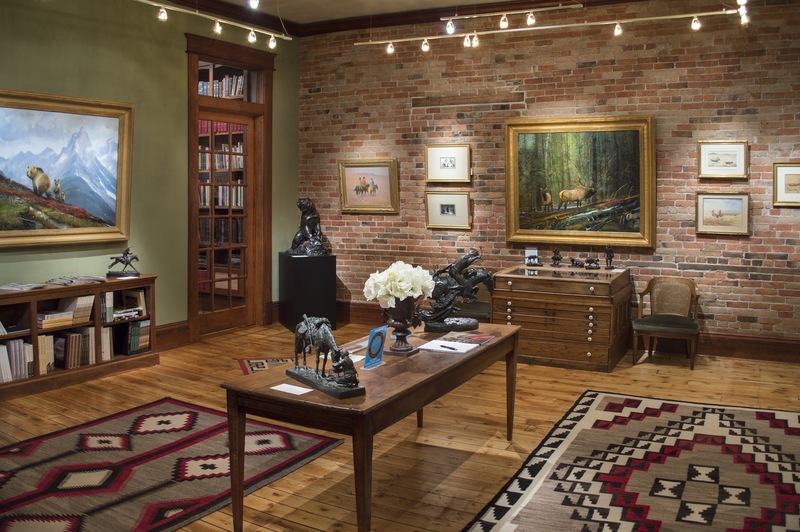 How does your gallery space and collecting speciality relate to the Bozeman Art Scene? 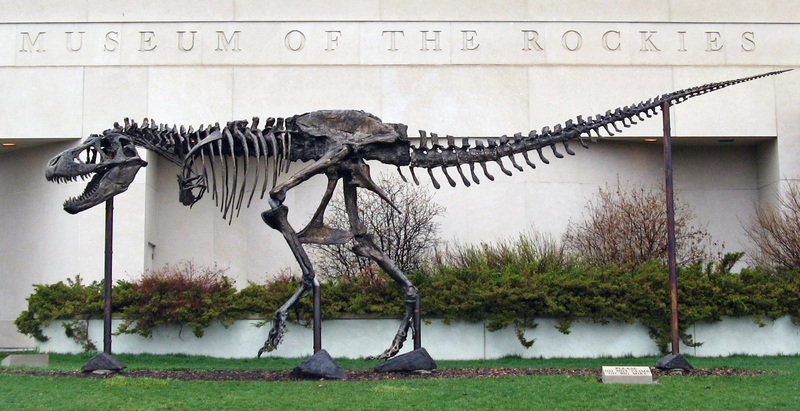 I specialize in historic Western Art of the period that made Montana famous. 4. Do you have a favorite artist who worked in the Bozeman area or artwork most evocative of the Bozeman regional style? 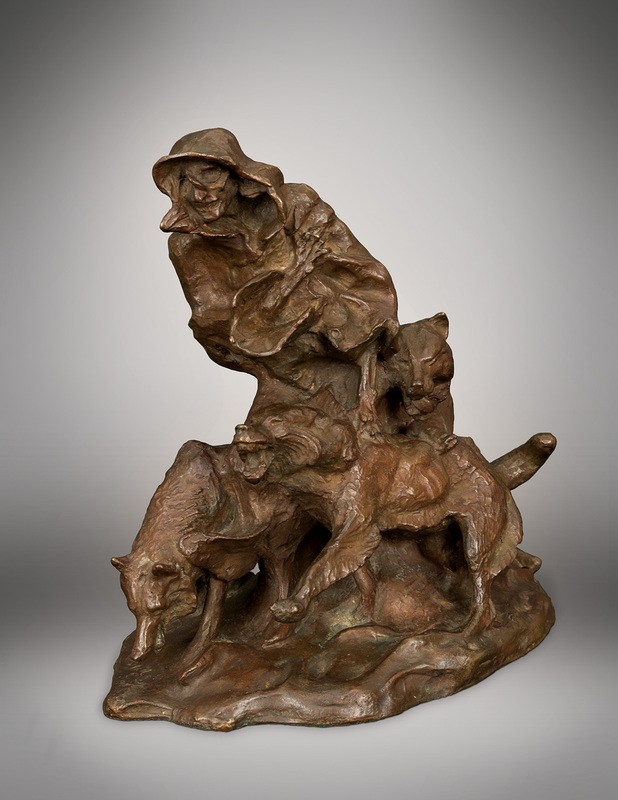 Beyond the museum-Charles M. Russell's bronze, The Spirit of Winter, in the collection of Thomas Nygard Gallery. 5. Where to refuel in Bozeman? Open Range, Blackbird Kitchen, Montana Fish Company (Sushi).